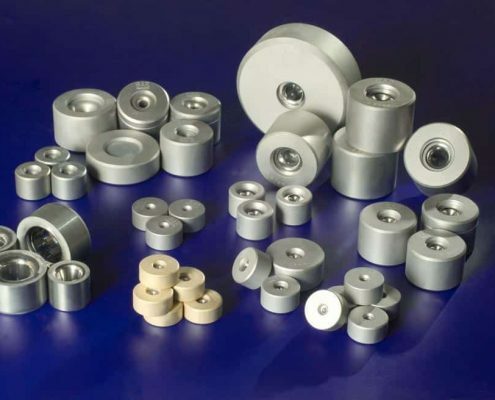 Used by all major wire producers, Tungsten Carbide Drawing Dies are used to draw ferrous and non-ferroused materials. 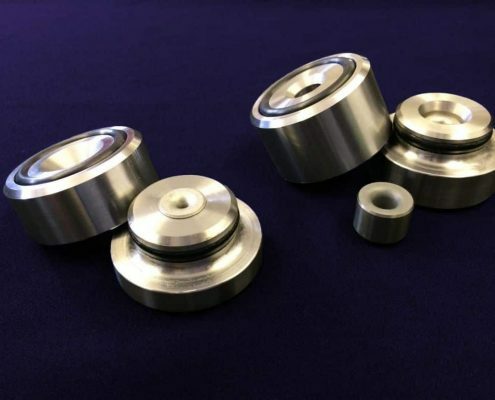 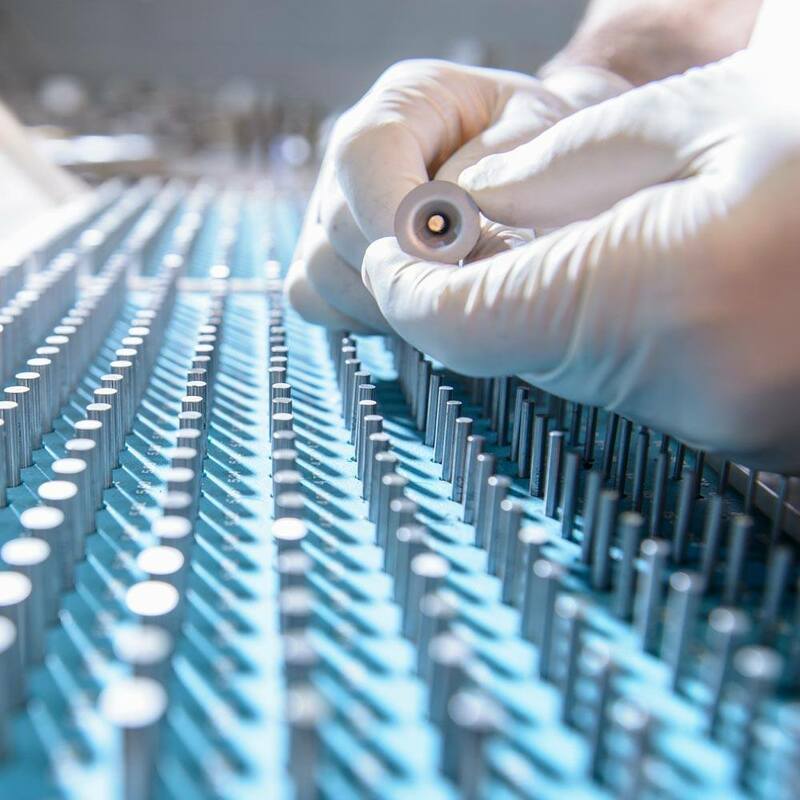 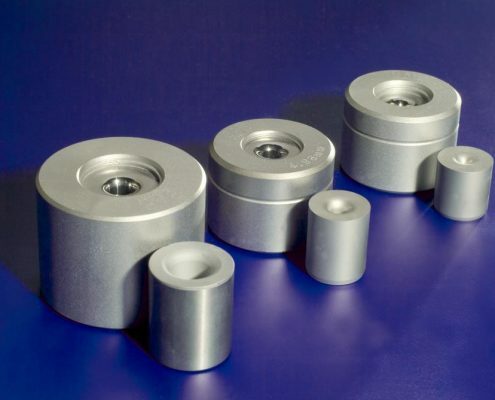 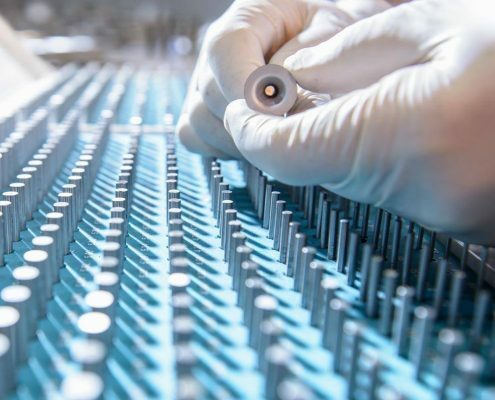 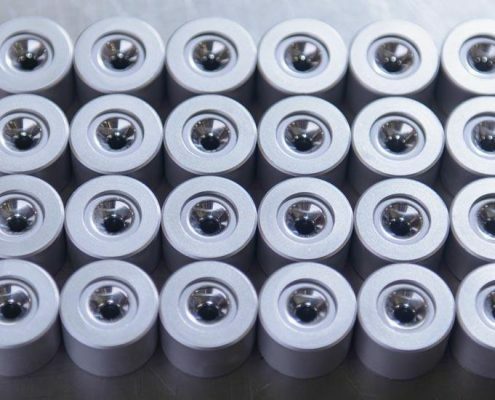 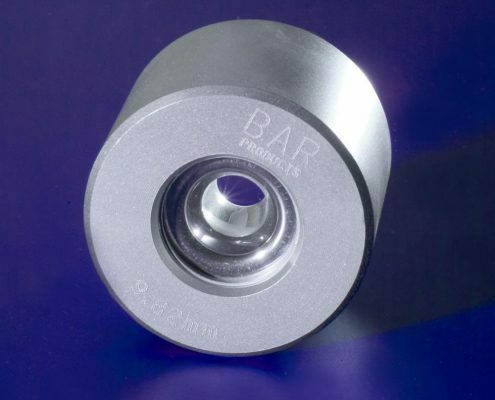 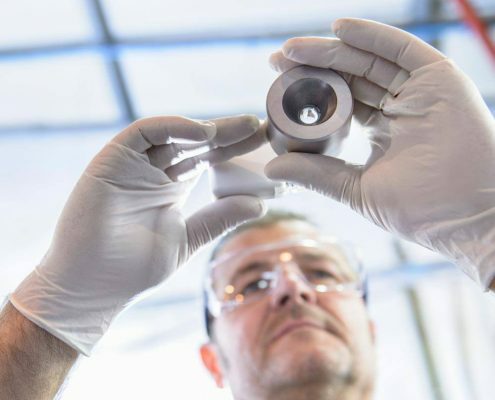 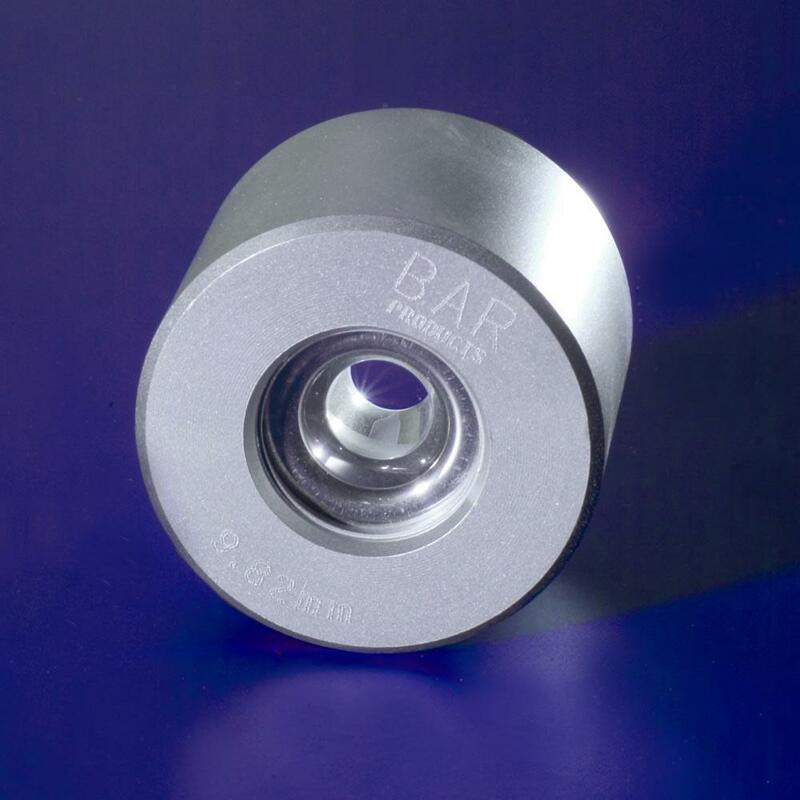 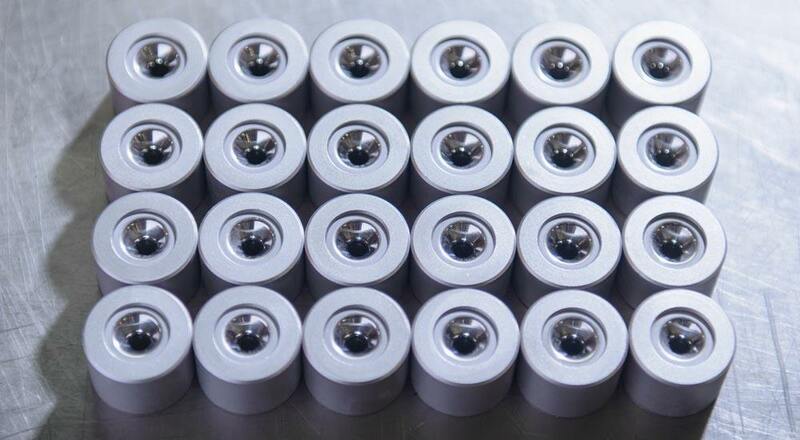 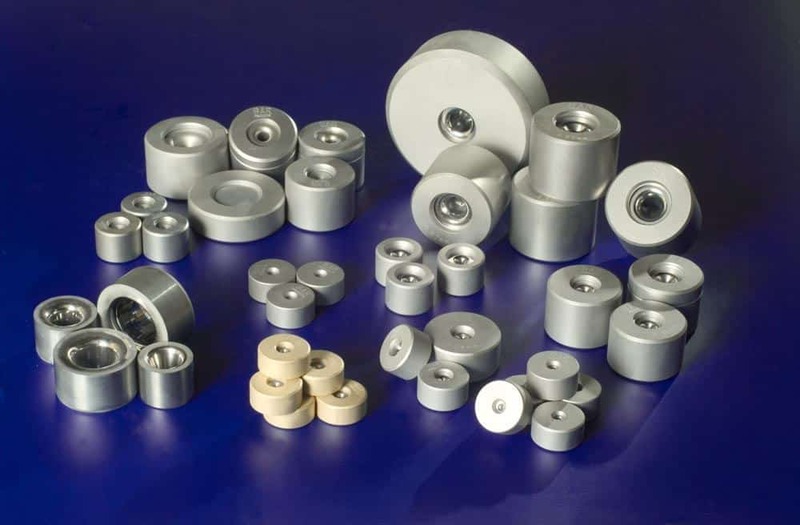 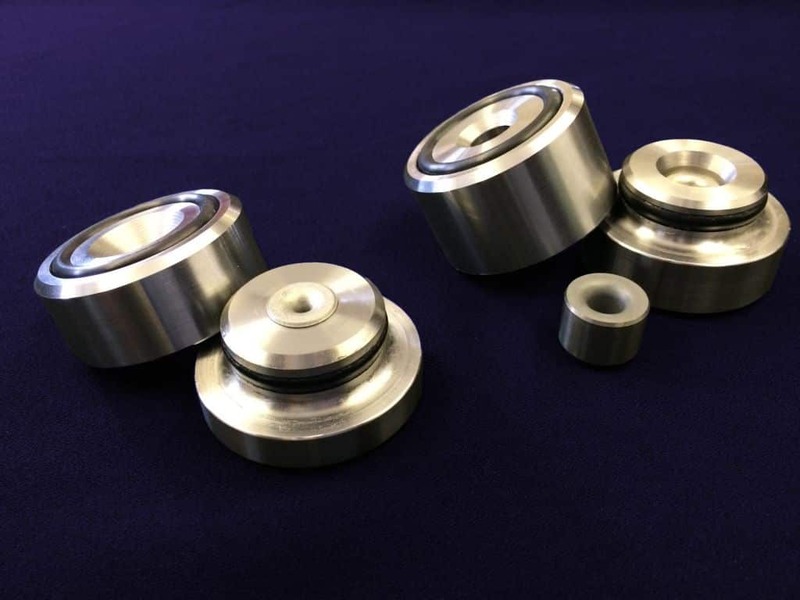 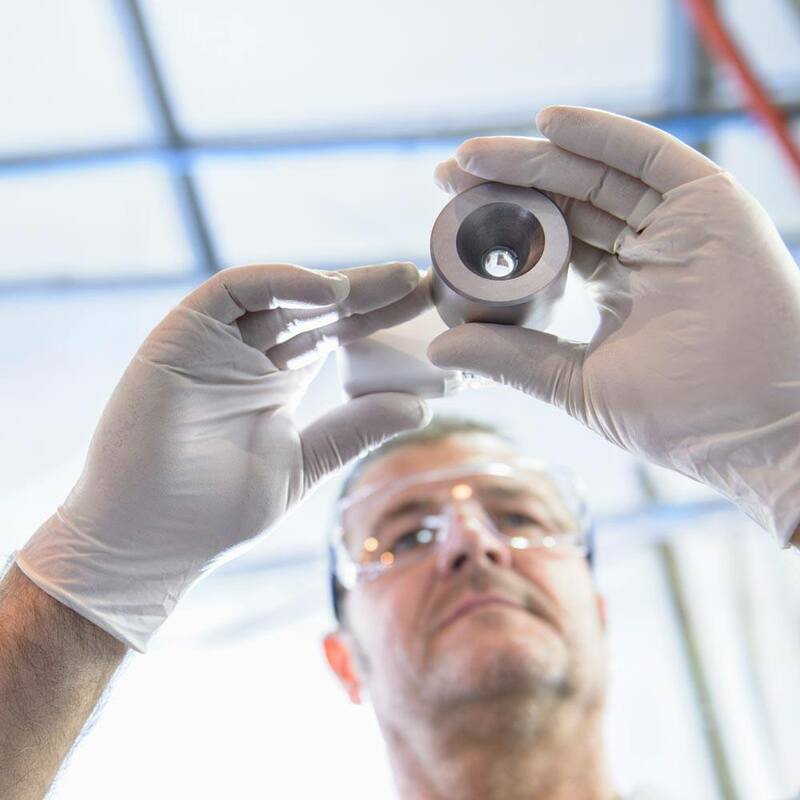 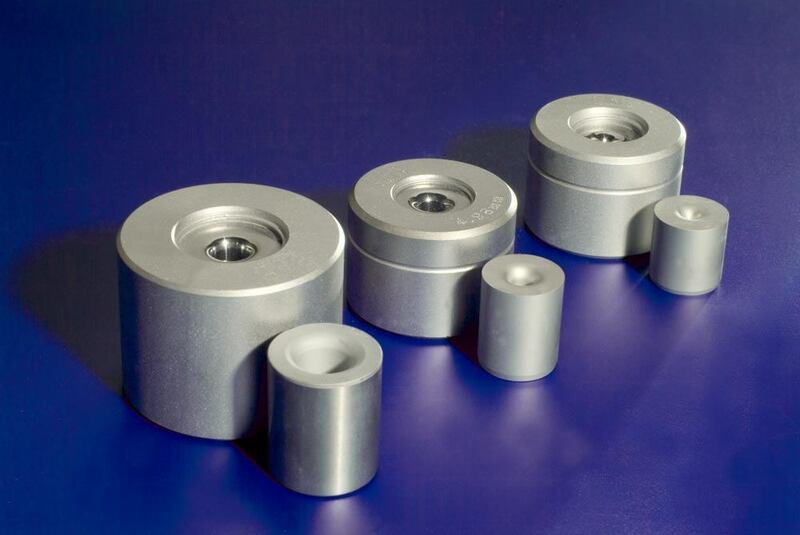 We can supply the dies fully finished or rough cored – cased or uncased, to meet your exact requirements. 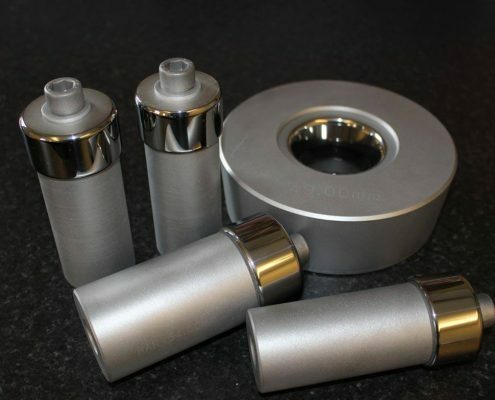 The dies are made using only tungsten carbide of the highest quality.